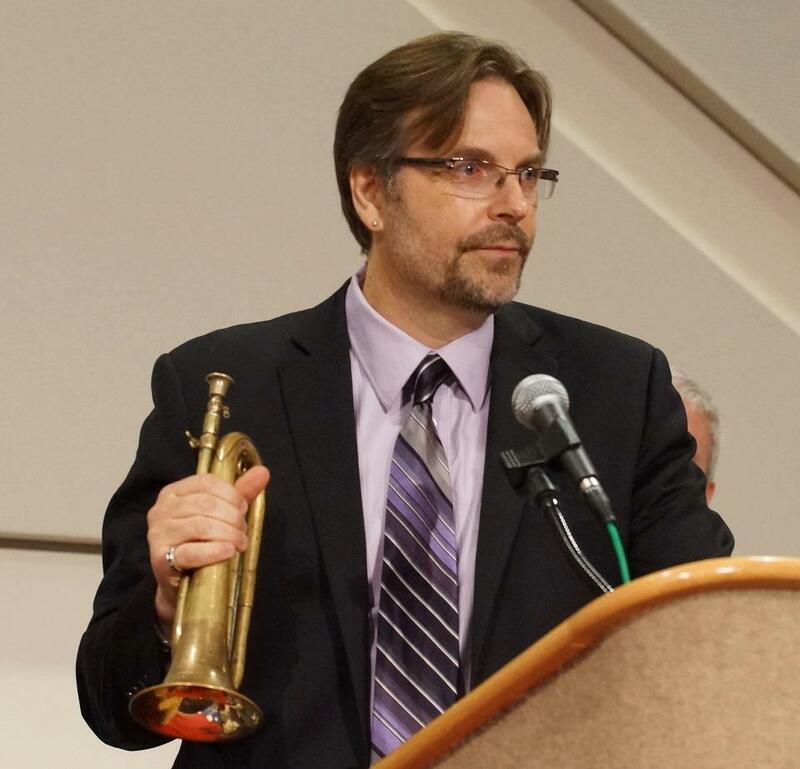 Professor Richard Stoelzel has been appointed as the new Interim Music Director of the Lakeshore Concert Band! In a recent email exchange, Prof. Stoelzel writes, "I have had the pleasure of conducting the LCB as a guest conductor in numerous rehearsals and in concert. I am now thrilled to be appointed their interim music director. It is an honour to work with this terrific group of musicians in this new capacity and to continue to be a part of the legacy of the Lakeshore Concert Band." Founded by Morley Calvert in 1967 as an adult education course at Lindsay Place High School in Pointe-Claire, the Lakeshore Concert Band has since evolved into an independent community band with regular performances throughout Montreal and beyond. The ensemble regularly participates in competitions and festivals and has won first prizes in the Senior A division of the Festival des Harmonies du Québec at Sherbrooke on several occasions. Over the years, the ensemble has performed at internationally at competitions in Spain, Holland, and Norway. The Lakeshore Concert Band most recently performed at the 2018 Boston Festival of Bands in celebration of it's 50th anniversary. The Lakeshore Concert Band is ecstatic to welcome trumpet player Richard Stoelzel who has already begun rehearsals for the ensemble's upcoming "Musical Postcards" gala concert in May 2019. Tickets will be available on their website by the end of February.